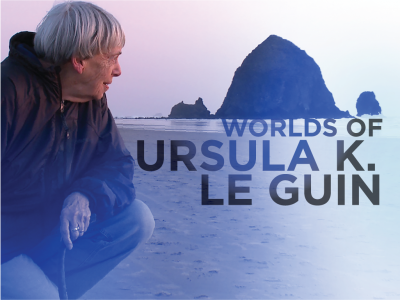 WORLDS OF URSULA K. LE GUIN is a feature documentary playing ONLY on Tuesday, March 19 at 2:30pm and 6:30pm, exploring the remarkable life and legacy of the late feminist author Ursula K. Le Guin. Best known for groundbreaking science fiction and fantasy works such as A Wizard of Earthsea, The Left Hand of Darkness, and The Dispossessed. King’s Books will be at the theater with books for purchase.